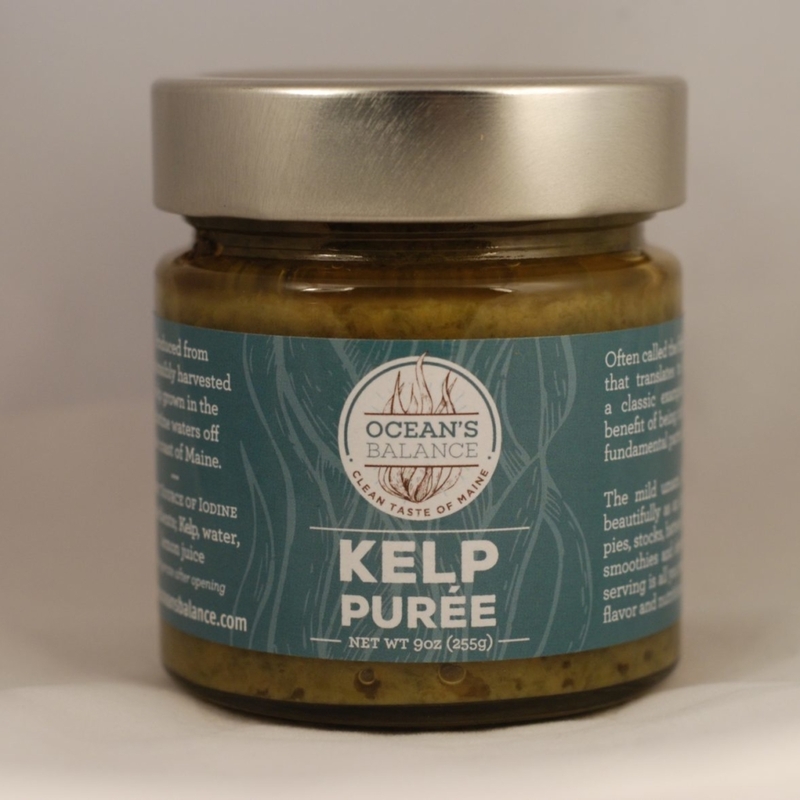 Ocean’s Balance Kelp Purée is an all-natural product made from just 3 ingredients: sustainably grown and harvested kelp, organic lemon juice and water. 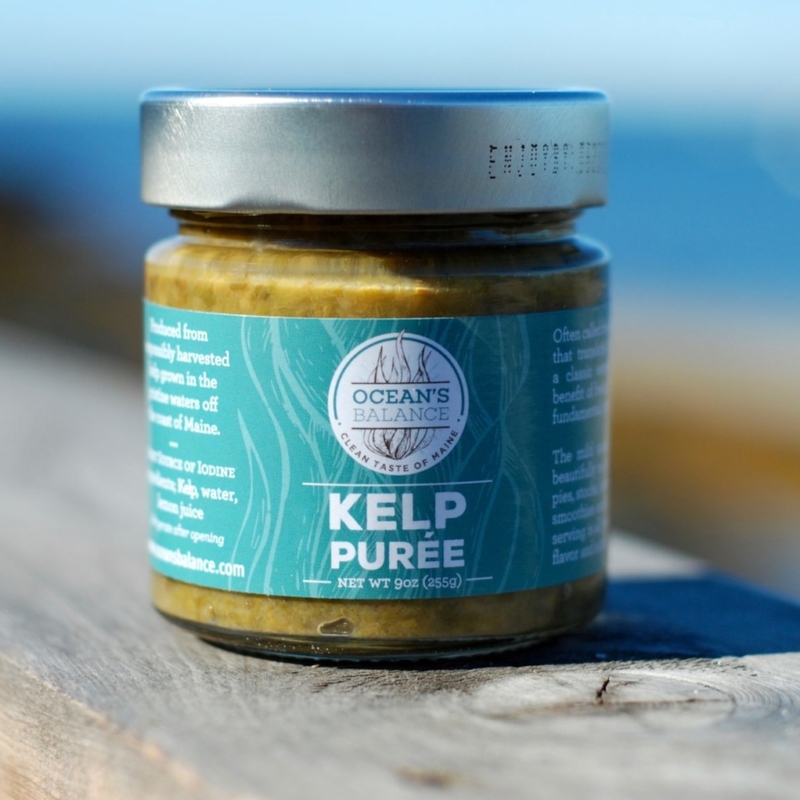 The only product of its kind on the market today, Ocean’s Balance Kelp Purée is easy to use: no defrosting, rehydrating or chopping is required, just open the jar and stir it into whatever you’re cooking. 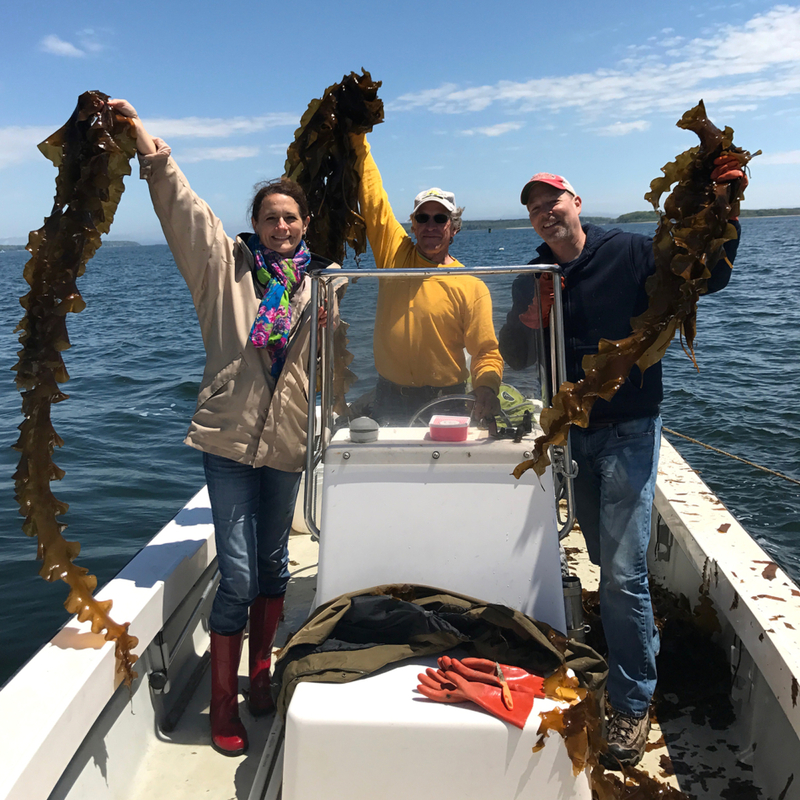 It’s an ingredient that can be added to any dish to get all of the health benefits of seaweed, while its mild umami flavor deepens the taste of food, satisfying taste buds and appetites. With Ocean’s Balance, you can feel good about the food you eat.